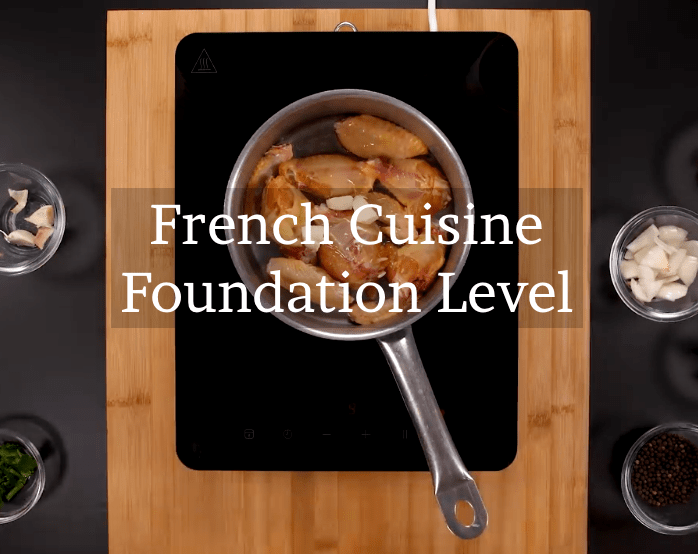 Learn the basics of French cuisine like you would in culinary school. 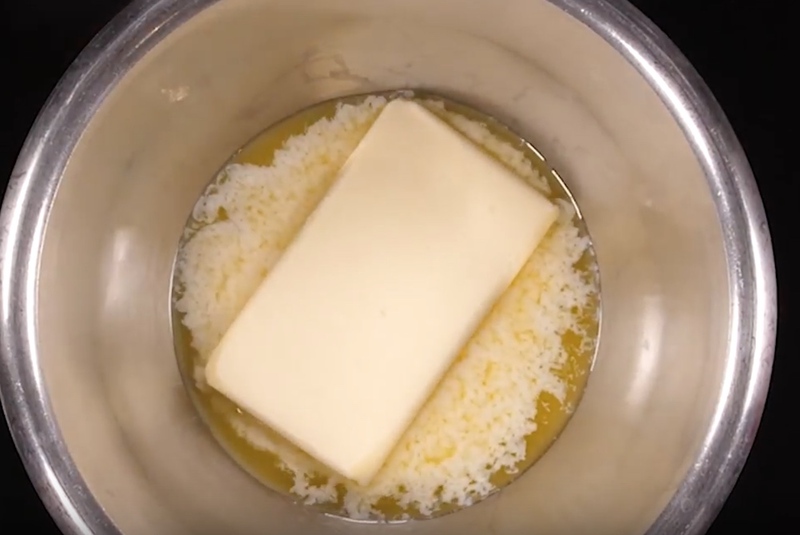 Build your skills and techniques step by step and start cooking like a professional chef. 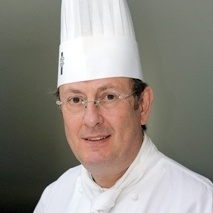 Taught by Chef Bruno Stril, Professor at Le Cordon Bleu Paris for 15 years. Cook like a chef. Impress your friends and family with your cooking skills and have the confidence to tackle any recipe ...then this course is for you!